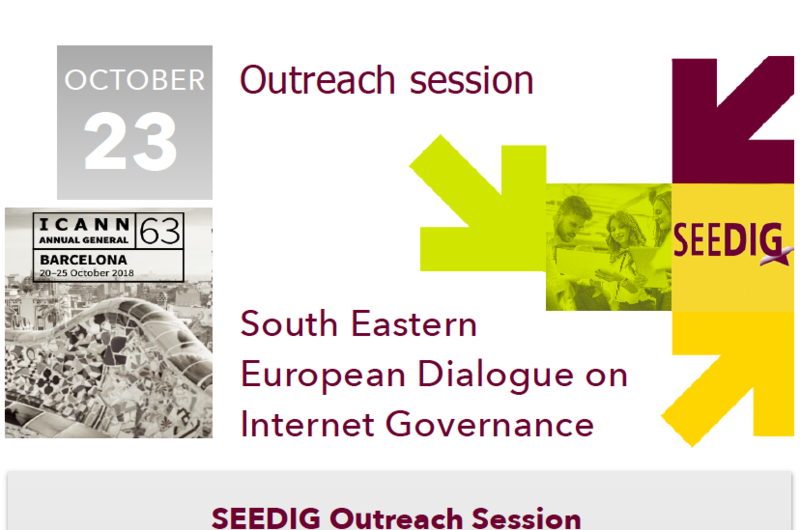 SEEDIG (South Eastern European Dialogue on Internet Governance) – SEEDIG stands for South Eastern European Dialogue on Internet Governance and it is an open, inclusive and informal space for dialogue on Internet governance issues between stakeholders from South Eastern Europe and the neighbouring area. SEEDIG is a sub-regional Internet Governance Forum initiative, recognised as such by the global Internet Governance Forum (IGF). SEEDIG will host its fifth annual meeting on 7–8 May 2019, in Bucharest. We invite you to review the planning process and contribute to its various stages. Under the theme ‘Shaping a trusted Internet for all’, SEEDIG 5 will feature discussions on issues such as security, trust, infrastructure, and digital business. You can now register to attend the SEEDIG 5 meeting. Participation is free, as usual. Online registration is open until 30 April 2019. Take our survey and share your views on the future of work in SEE+, in the context of the 4th industrial revolution. Deadline: 20 April 2019. Read issue no. 26 of our SEEsummary, to find out about main Internet governance and digital policy developments across SEE+ in March. We invite SEE+ students and researchers to contribute to the special edition of the SCRD Journal, prepared for SEEDIG 5. Send us your papers by 10 April. In the framework of the SEEDIG Road Show, we invite you to join us for two events: in Cluj-Napoca, RO on 25 March, and in Tirana, AL on 28 March. Read more. Read about our plans for this year’s SEEDIG Youth School and meet the participants selected to be part of the online phase of the programme. Meet the 10 SEEDIG 5 Ambassadors, selected to contribute to enhancing SEEDIG’s visibility and presence within and beyond the region. We are proud and grateful to be supported, in many ways, by local, regional, and international institutions and organisations. See who they are. In Ljubljana, the discussions around digitalisation and digital policy in SEE+ resulted in main take-aways, suggestions and recommendations. Have a look at our presentation brochure, to find out more about our work and plans, and how you can contribute to the SEEDIG process. Be part of the SEEDIG community! 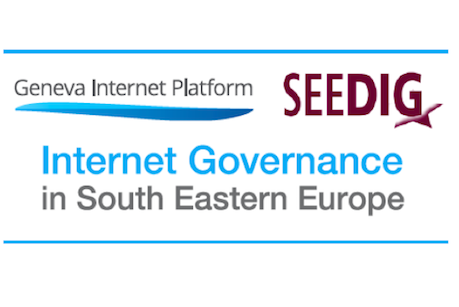 SEEDIG is sub-regional Internet Governance Forum initiative dedicated to facilitating discussions and collaboration on Internet-related issues within South East Europe and neighboring area (SEE+). 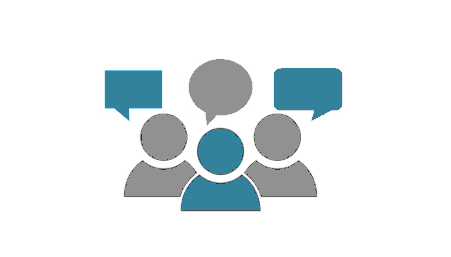 We do this through our annual meetings, hosted in different countries around the region, and all-year-round intersessional activities, such as the SEEsummary and SEEhub. I truly believe that SEEDIG, as one of the most successful regional forums on Internet governance, is a remarkable place where we can explore the opportunities for the countries of the region to benefit from digital technologies. […] Policymakers, private sector, NGOs, tech industry, startups and citizens, all have a role to play in the digitalisation of society and must engage in a constructive dialogue. SEEDIG is an ideal platform for this dialogue to take place. We support initiatives like SEEDIG that link regional Internet governance issues with global Internet governance processes through multistakeholder discussions, exchanges, and collaboration. South Eastern Europe is a particularly important region in Europe due to its diverse, vibrant, and multicultural character, which certainly brings a valuable contribution to the conversation on Internet governance on a global level. Among the numerous national and regional Internet governance activities that ICANN supports globally, SEEDIG stands out as a good practice model of community driven, transparent, inclusive, and output oriented multistakeholder dialogue leading the public discussion in the region, but its impacts resonate well beyond. ICANN recognises the remarkable work of the community, the SEEDIG Executive Committee and the local host in preparing once again a leading programme and groundbreaking event. The IGF Support Association (IGFSA) has recognised the value SEEDIG brings to the South East European region and is pleased to have been one of its supporters since its inception in 2015. While the global debate is important, there is a growing recognition that the discussions at the regional and national levels can have a more direct impact, as many decisions that affect the use of the Internet are taken closer to home.  We are very excited to be involved in and support regional Internet governance initiatives such as SEEDIG, and contribute to the dialogue on current Internet governance issues. 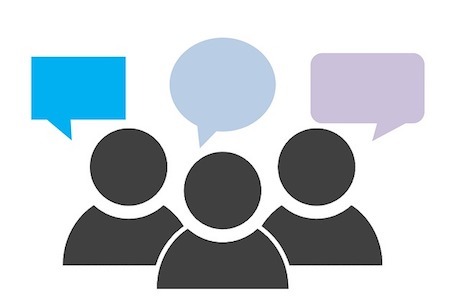 What were the main Internet governance and digital policy developments in March 2019?